Share your vision and go public…. 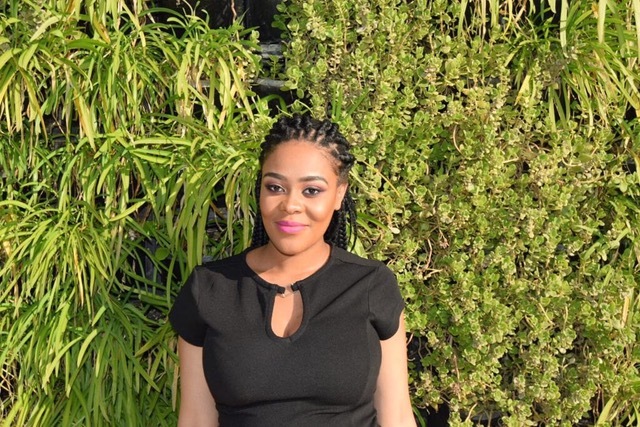 - Phindile Ndlovu is the founder of Bhekizenzo Foundation, an organisation passionate about community development, skills development and education for the youth. Phindile works and speaks with young people across the Gauteng Province in South Africa, motivating and coordinating her vision and goal setting workshops through her Foundation. Phindile has strong, professional media and communications expertise, particularly with event coordination and campaign strategy planning. She has a Bachelor’s degree in Political Studies and Sociology at the University of Witswatersand Johannesburg.